3 Bedroom Mews House For Sale in Wellesbourne for Price on Application. 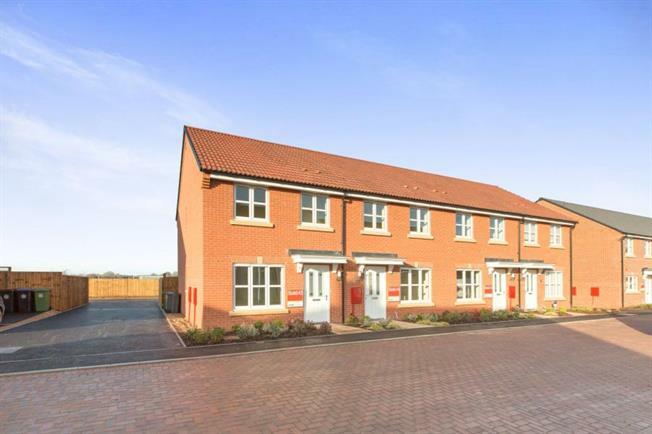 A new development of 2,3 and 4 bedroom homes from 240,000, HELP TO BUY & INCENTIVES AVAILABLE, Built by 5 Star builders Miller Homes and situated close to Wellesbourne Airfield, a select development of only 100 hundred properties finished to a high standard throughout and selling fast! Contact our offices to arrange an accompanied viewing at the site. NEW PLOTS JUST RELEASED!